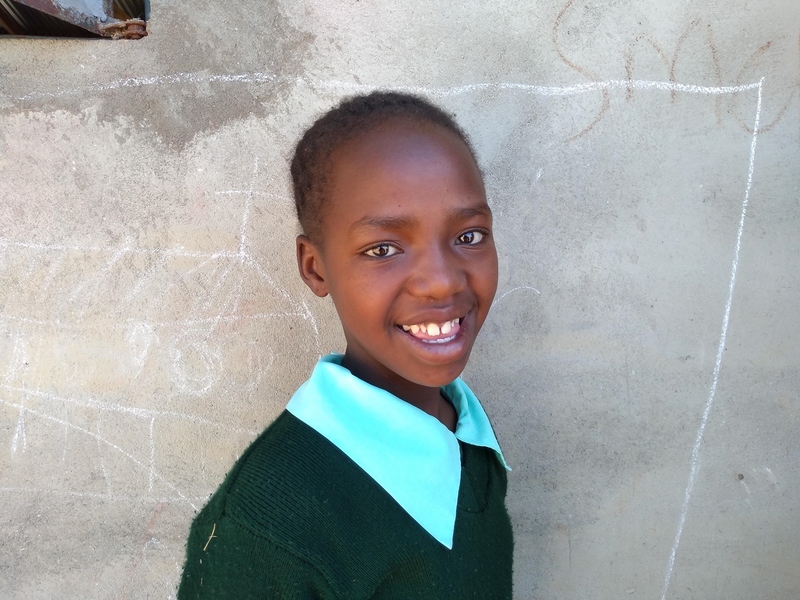 Each year the 6th, 7th, and 8th graders in all of Kenya take national exams. Our students have been working hard all year to prepare. The results of the tests determine whether a student is prepared to enter high school, qualifies students for scholarships, and all the schools in the country get an official ranking based on their student’s 8th grade scores. 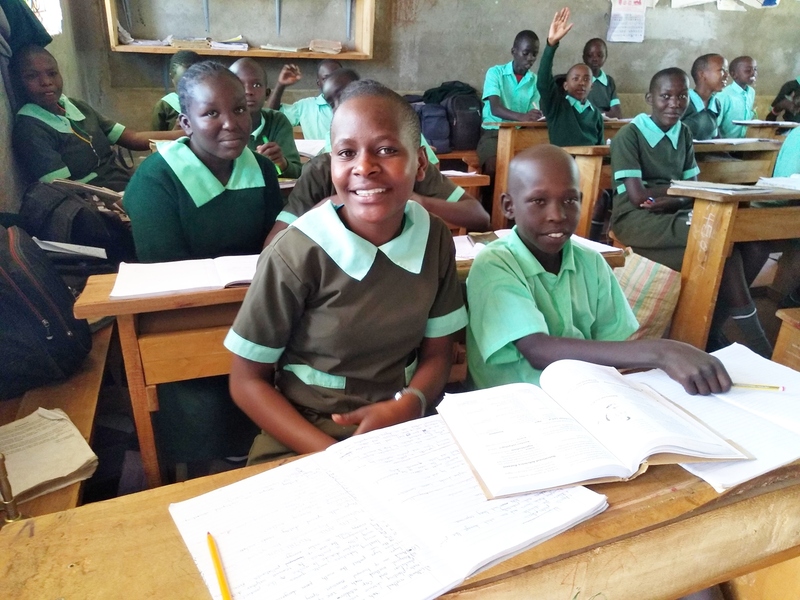 Of the hundreds of schools in rural West Pokot County school district, Daylight School’s 8th graders were ranked 2nd overall! When we started Daylight Center and School ten years ago, our students came to us because we were the only school in the region that would take in students from difficult family backgrounds and those that had no way to pay for their education. Daylight School is one of hundreds of elementary schools in rural West Pokot County. Most of these schools require families to pay for their children to attend. We are so proud of our amazing, brilliant, and kind students, teachers, support staff, and our international partners for supporting our 6th, 7th, and 8th graders! Thank you! These test scores ensured that our now 9th grade students were all able to get into good high schools and qualify for scholarships. Daylight allows children from disadvantaged backgrounds to attend for free. Other students families pay what they can afford to help support our school. We are so grateful for the staff who believe in the mission and our international partners like you who support our school.